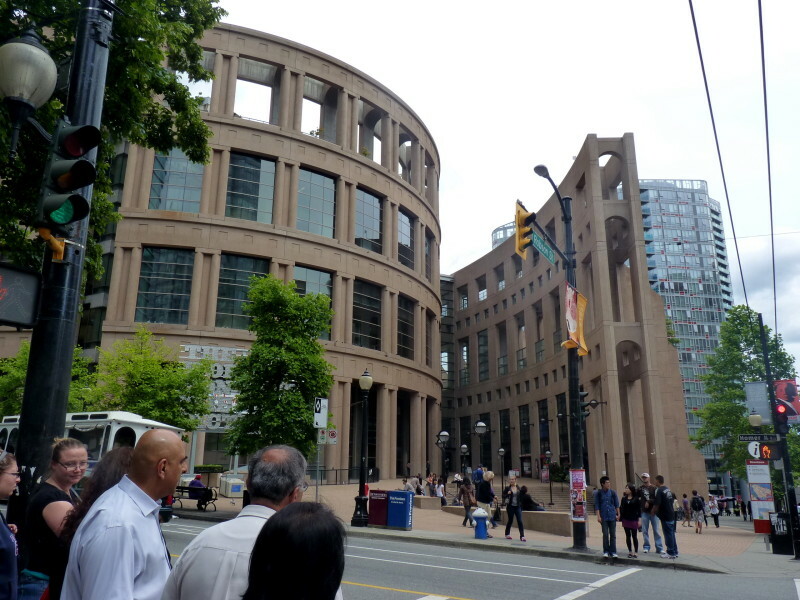 The seven-storey Vancouver Public Library is a Coliseum-like structure holds more than 1.3 million books, periodicals and reference materials, and its downtown location is near a variety of retail shops and restaurants. The structure was used in the TV show Battlestar Galactica. 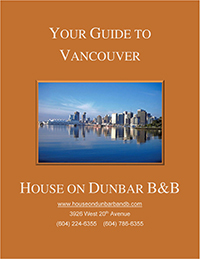 VPL is dedicated to meeting the lifelong learning, reading, recreation and information needs of the residents of Vancouver. Vancouver Public Library offers a wide range of events, including author readings, civic dialogue, computer training, and storytimes for babies, toddlers, and young children.